In Wednesday’s free Stylist magazine, which I always take to read on the train home, there was an article called “A hug in a bottle” with knitted sculptures by Kate Talbot. Knitted. Do you think these are knitted? I think it’s crochet. Fact remains, whether it’s knitted or crocheted, these perfume bottles are amazing accomplishments. As I’ve said before, I really take my beanie off to people who can look at a shape and recreate it with yarn and a crochet hook. 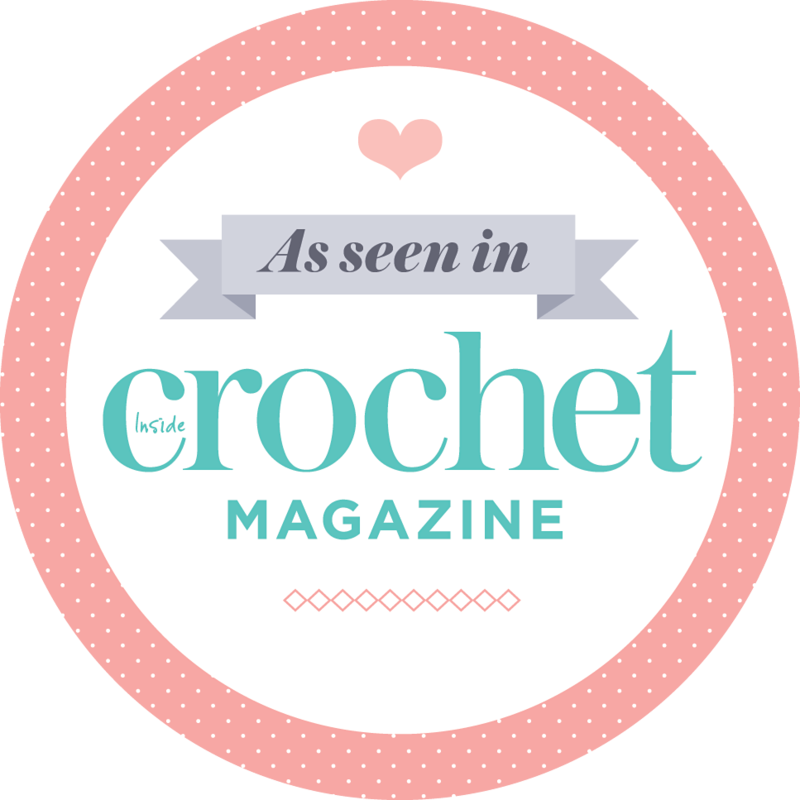 I think everyone has the ability to crochet, but not everyone (including me) can create three-dimensional shapes in crochet. Be it knitted or crocheted, these wooly perfume bottles are splendiferous. Wool has definitely never smelled this good. I agree, definitely looks like crochet to me too. Very creative. I have to correct people when they call crochet knitting too. It usually means they know nothing about either but because there is yarn and a “needle” it must be knitting!! But it’s a pet hate of mine. Cool! looks like crochet to me too. I think it is crochet. Looks great! Hi, I’m Kate and I made those perfume bottles. Yes, they are of course crochet, I cannot knit to save my life. 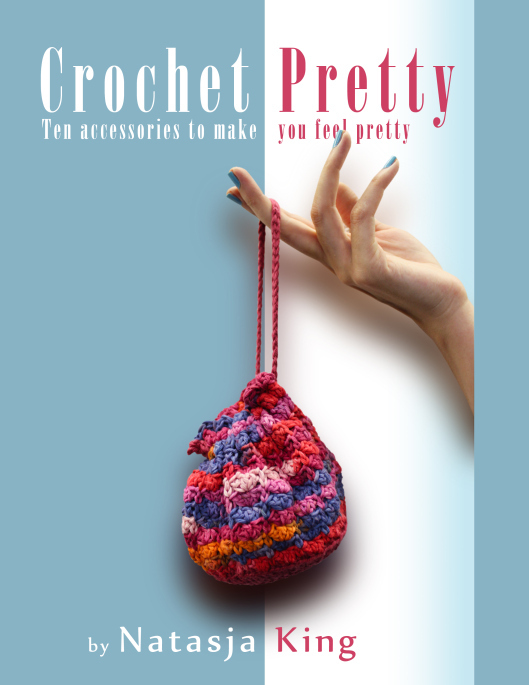 That said I can’t really say I’m very good at crochet as I only know the basics and patterns totally confuse me. I was taught by an alcoholic neighbour when I was about six, poor woman had the shakes so I didn’t push it! I use free form crochet to make the soft sculptures. I did tell Stylist magazine that the works were a mixture of crochet and embroidery but they never listen. Anyway I appreciate the nice comments. Cheers! Great to hear from you Kate! Alcoholic or not, that neighbour did something right, as your work is amazing!